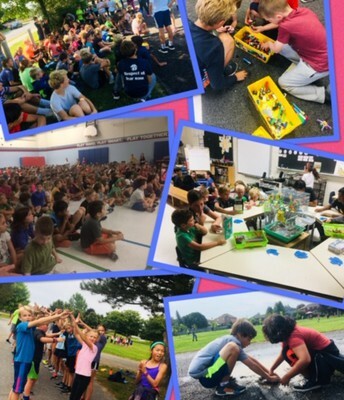 The beginning of any school year is an exciting and busy time for families and within the school community as we all dig in to set the stage for an amazing year ahead. 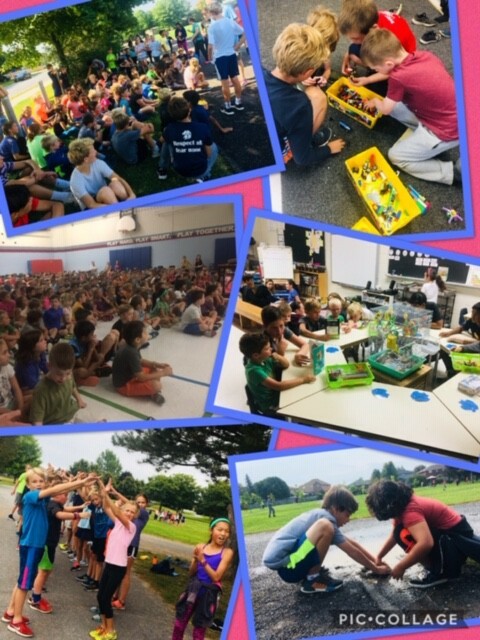 Within our classrooms there is an eagerness to begin as we settle into our new learning environments and grow friendships both on the schoolyard and in the hallways. 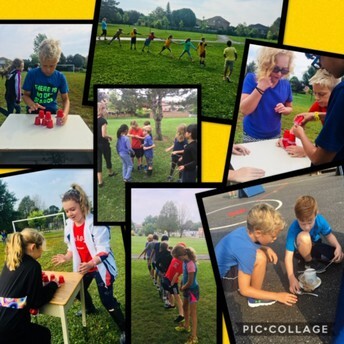 Staff have been engaging with students to bring their classroom communities together, establishing routines and a shared understanding of how to create a successful learning environment for all. Much effort is made to get to know students' academic, social and emotional needs so that classroom programming and supports are “just right” to help our students meet with success. As a school we have also focused on safety, setting time aside to practice procedures for fire and lock down drills and safe practices for arrival, playground play and use of the space we all share. We celebrated the spirit of Terry Fox, learning about his strength of character and aligning it to some of our own goal setting this year. At our kick off assembly we reviewed important took time to review our school routiness and staff worked on the PA day to review and create school goals for this year. In this planning we inform our thinking by reflecting on student data and achievement, looking at student input on our school climate survey, and discussing the needs we see in our classrooms and on the school yard every day. We will continue this work at our next PA day and the creation of our school learning plan. New this year in the realm of clubs and interest groups is a joint venture with Bayridge Secondary students who are launching a coding club at Lancaster, we are excited to see where students will take this new learning. We also celebrate the many student leadership opportunities available for students as lunch helpers, milk program leaders, green club, yard pals and learning buddies in classrooms. Our students continue to learn outside of the walls of the classroom with trips taking them to Gould Lake Outdoor Education Centre, Maple Ridge Farms, Fruition Berry Farm and Apple Orchard, the Grand Theatre this month. We are fortunate to have our intermediate classes selected to be a part of the Experiential Technology program at Amherstview Public School this year as they explore hands-on learning in areas of woodworking and culinary arts. It is with utmost thanks that we enjoy some new playground additions. The dedication and hard work of the group of parents who contributed to our Kindergarten Yard this summer is valued and appreciated by the staff and the wider school community. 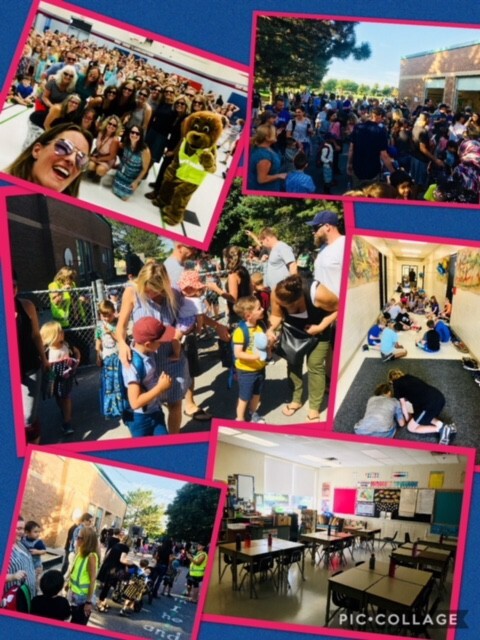 Special thanks to Krista Downie, Jenn DeJong who spearheaded the committee, parents who volunteered time, gathered donations and contributed money to our online fundraising efforts. We look forward to continuing to grow our outdoor learning spaces for all students at Lancaster. At Lancaster we embrace the opportunity to invest in the growth, well-being and success of all of our students. We consider parents valued partners in the journey and invite open communication with our community. We look forward to another wonderful year. Lancaster will open it’s doors to families for an open house drop-in evening on October 15th from 4:30-5:30. Classrooms will be open for students and their families to tour and staff will be on hand to greet families and share classroom highlights. There will not be a BBQ portion of the event but fresh orchard apples will be available as a healthy snack as you tour the school. Thanksgiving is a time of food, family and tradition. It is also a time to recognize the many wonderful things we have and to perhaps help others in our community. This Thanksgiving, we invite you to join with us to support the Community and Family Services Fall Food Drive. 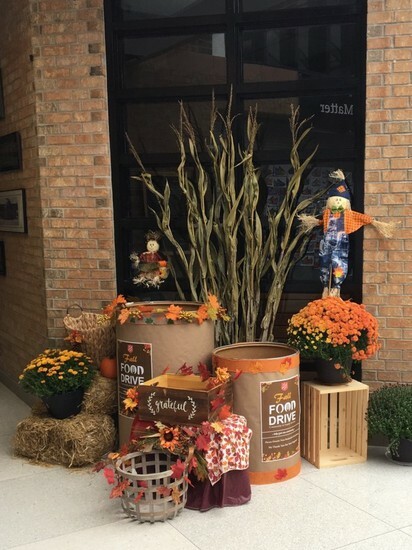 Until the end of October, please donate non-perishable food items by sending them into school. Ms. Sidlauskas’ Grade 1 class will be helping to spread the word through the school and gather items from classes as the items arrive. 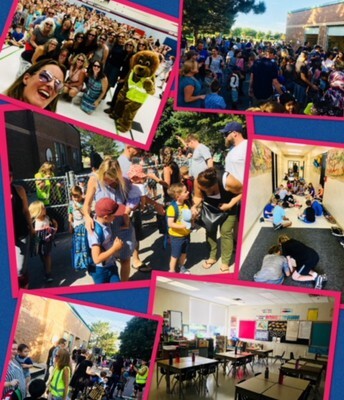 Welcome Lancaster Lions’ families to the new school year! We hope you enjoyed your vacations and all the wonderful activities that come with the sunny days of summer. 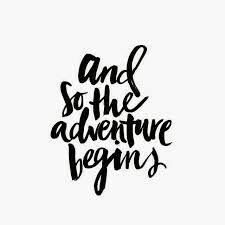 A special welcome to the new families that have joined our school this year. 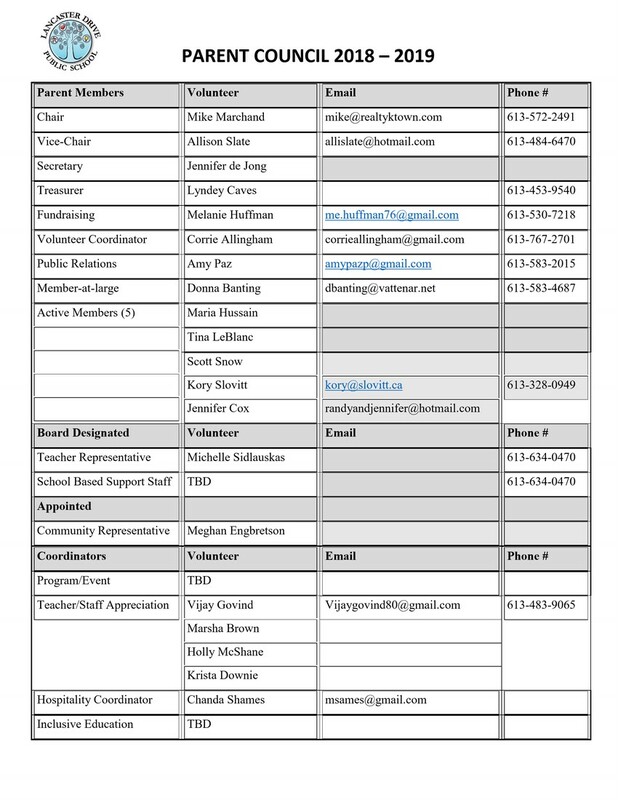 Your Parent Council hopes that you are excited and eager to be part of such a wonderful and supportive school community. Remember that your Parent Council is here to support you. 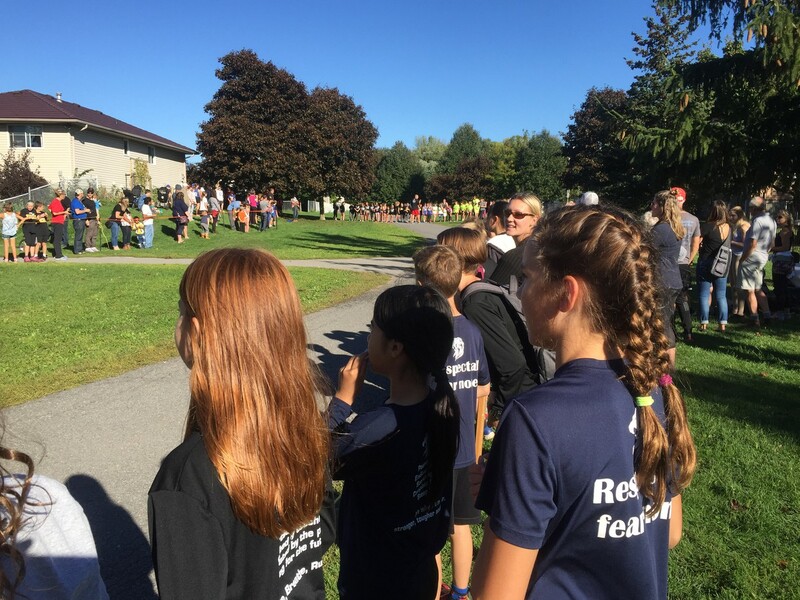 The hustle of the first few weeks of the school year are now behind us and everyone has settled into the busy routines of autumn. Your Parent Council has been busy too. Parent Council held its annual general election on the 18th of September and there was a great turnout. We are thrilled to welcome new and returning parents to take on positions to lead and represent us throughout the upcoming year. Our parent community is always welcome and encouraged to attend council meetings throughout the year too. 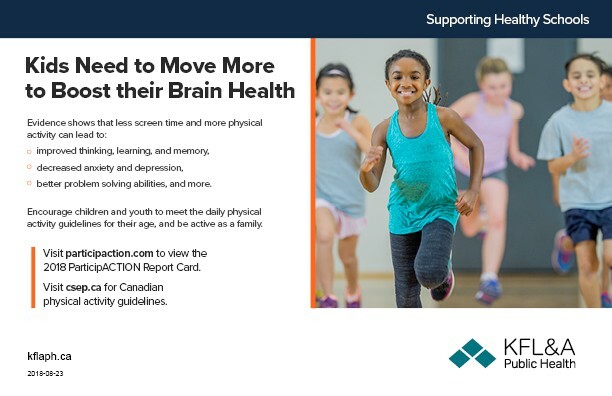 It’s a great place to keep yourselves in the loop and to help make a difference in the learning environment for your children. I would like to take this opportunity to introduce myself. My name is Mike and I am your new parent council chair. My wife and I work full-time and we have 2 children attending Lancaster, with a 3rd eager to attend next year. We have both had wonderful and encouraging experiences with both the staff and teachers at Lancaster. The commitment and support they share is paramount to the growth of our children and is an inspiration to be proud of and to celebrate. And thank you for taking the time to read our parent council letter. 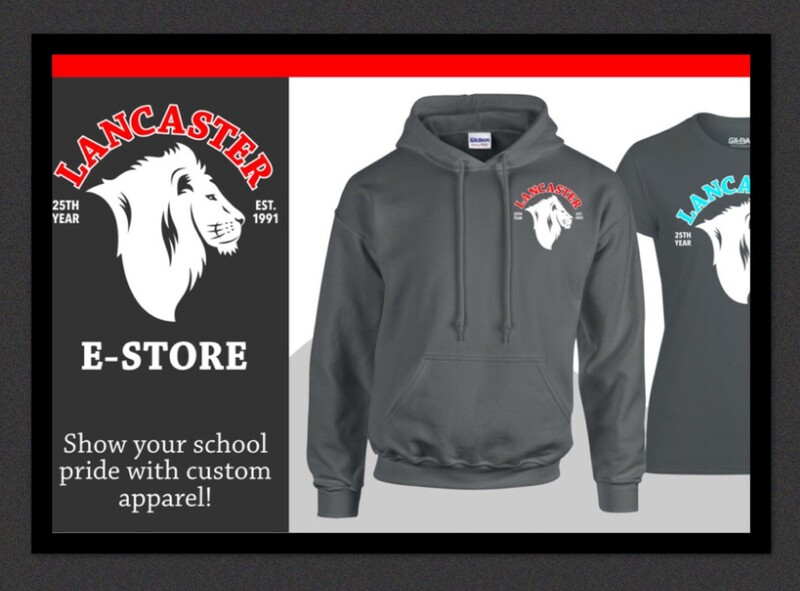 Show Your School Pride - Order your Lancaster Apparel today! A big thank you to all of the volunteers and families who supported the school book fair! We sold enough merchandise to earn back 60% of sales for classroom and library materials. Staff and students are grateful for your generous support! Join us on the first Tuesday morning of each month for Coffee Time. Come to the school yard early (anytime after 8am). Our next coffee time will be Tuesday November 6th. We hope you have been enjoying the coffee and have had a chance to meet new parents! It is a great way to chat with Parent Council Members, Administrators, Teachers and Staff over a hot cup of joe!